Loans enable people to buy things. A lease is a rental agreement. Once you make all the payments on an installment loan, you actually own your car; whereas, when all the payments are made on a lease, you own nothing. Leasing began as an economical way to provide vehicles for business use. Today it’s a way for private individuals to drive more car than they can afford. A significant portion of the new Mercedes-Benz, BMW, and Lexus vehicles on the road are leased. If you are a small business owner, or use your vehicle exclusively for business, leasing may be a good idea. However, if like most Americans you can’t deduct lease payments from your taxes, I can’t recommend it. 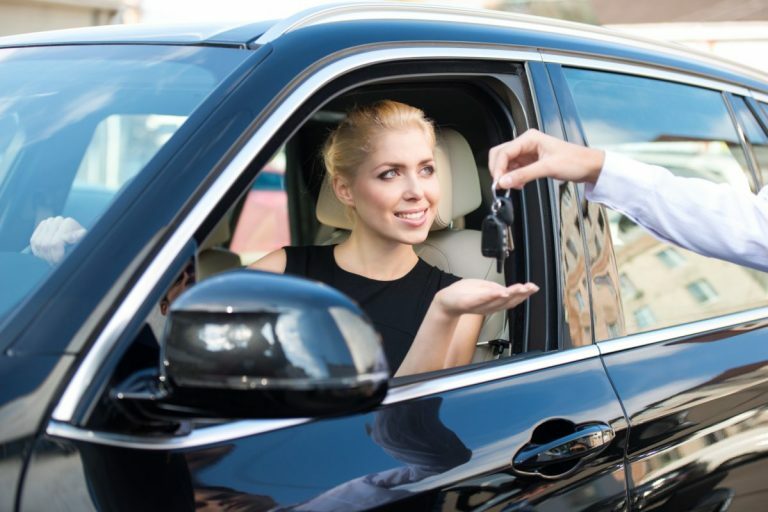 As a rule, the cycle of ownership costs less than the cycle of leasing. In other words, once all the fees are added up, you’ll pay less to buy a new car you’ll own than to lease a car you won’t. Dealers will tell you that a lease is good for people who want to drive a new car all the time. Leasing also appeals when people want lower monthly payments and want to drive something they can’t otherwise afford. I say it’s not worth it unless you have money to burn. You have all the responsibilities of ownership with none of its advantages. The vehicle is owned by the finance company, yet you are responsible for maintenance, repairs and insurance. Leases limit the number of miles you can drive: if you drive over 15,000 miles a year, your odometer becomes a cash register for the finance company. The only financial advantage of leasing for anyone (other than business use) is that state sales tax need only be paid once a month, as it’s based on the amount of each monthly lease payment. If you buy a car it must be paid all at once and is usually rolled into the loan. Your contract outlines the condition a vehicle must be in when you return it. Dings and scratches must be professionally repaired, broken cup-holders must be replaced, cigarette burn-holes must be eliminated, all 4 tires must match. You will be charged list price for any repairs or replacements, in addition to your termination (vehicle return) fee. Things you might never repair if you owned the car may have to be fixed before the end of the lease. 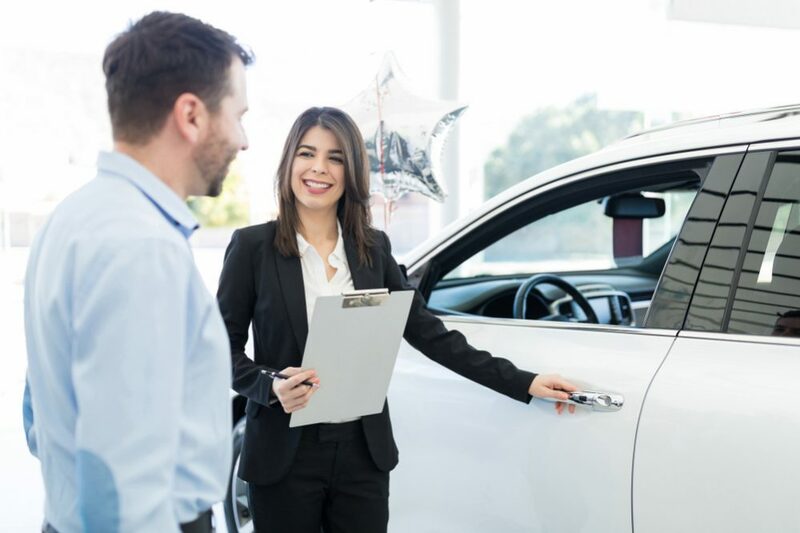 Basically, a lease is a contract in which monthly payments are made to a leasing agent in exchange for the use of the vehicle for a predetermined (24, 36, or 48 months) amount of time. 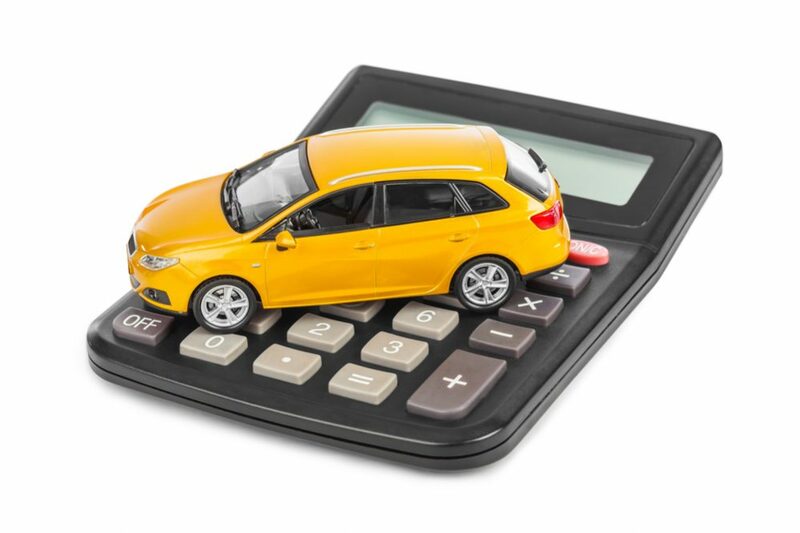 Unlike financing, where the payments are based on the entire cost of the vehicle, lease payments are calculated to cover only the estimated amount of depreciation, plus interest. You’re only paying for the depreciated (used up) portion of the car’s original value, not the entire selling price. It’s comparable to renting an apartment instead of owning a house. Salespeople may tell you it’s easy to end the lease before your contract expires, but don’t believe them. A leasing contract is difficult and expensive to terminate early. 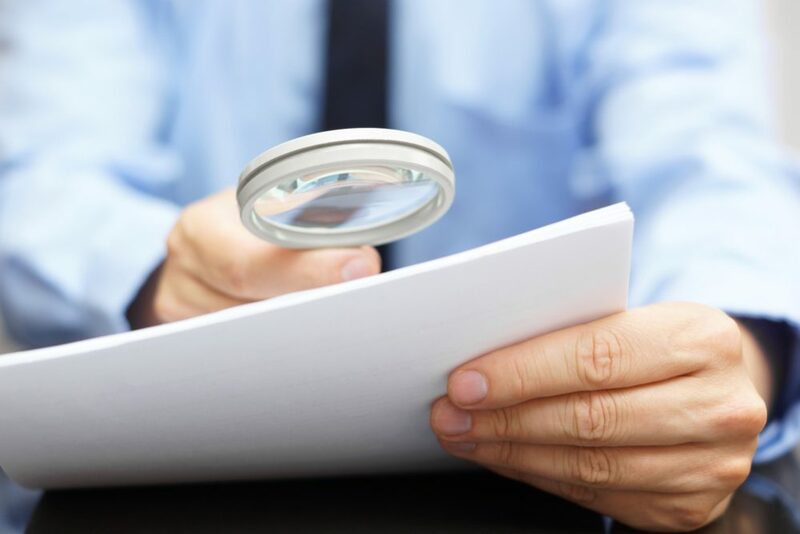 Your credit will be ruined, and you can be sued for breach of contract if you don’t pay the stiff penalties assessed. There are lots of customers driving unwanted leased cars they can’t afford to turn back to the bank. 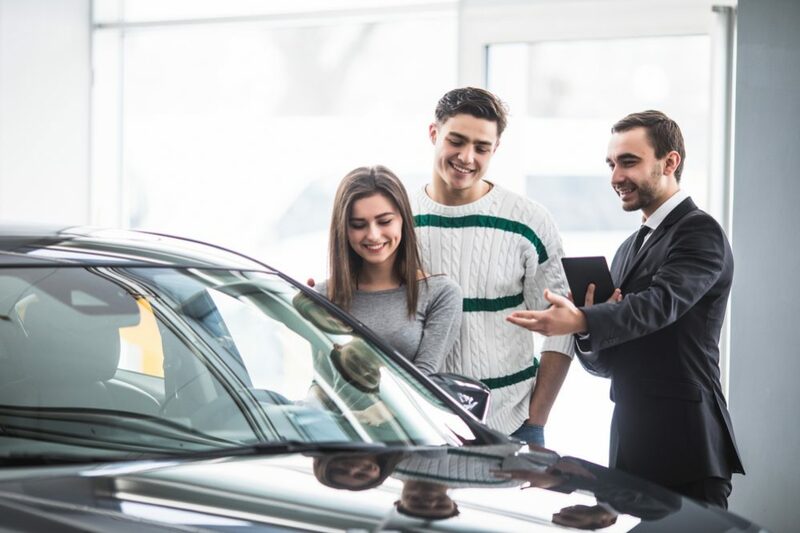 Dealers will gladly pay your penalties and buy you out of your current lease, but the premature turn-in fees ($1000 or more) will be added on to your new loan or lease payments. Don’t even think about leasing unless you can keep a vehicle for the entire term of your contract. 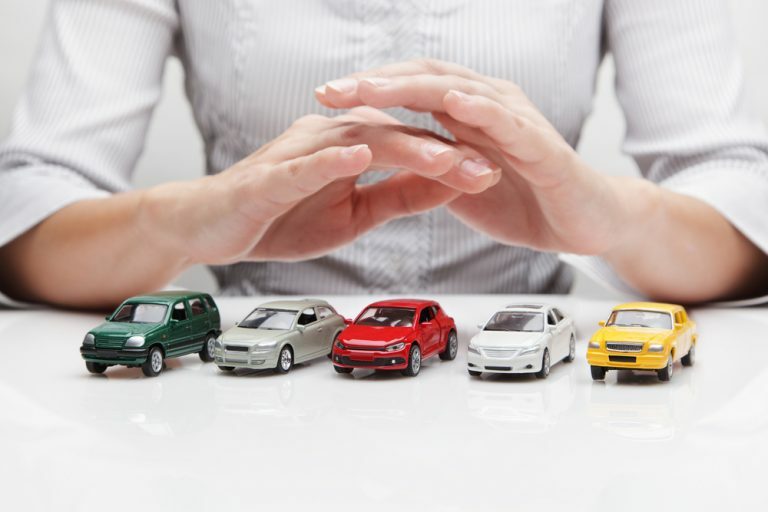 Negotiate the price of your car separately from your leasing arrangements. A lease is a different commodity from the car. Just as you would with a loan, find your financing before you enter into negotiations with the dealer. And don’t reveal that you intend to get your leasing elsewhere until you’ve finalized the vehicle’s price. Before you go shopping, find out if there is a rebate on any of the models you’re looking at. If you go through a third party leasing company (e.g. GE Capital, Chase, or Nation’s Bank), the rebate will be applied to your down payment. If you go through a manufacturer’s leasing subsidiary (e.g. Ford Credit, GMAC, Mercedes-Benz Credit), the rebate is typically added to the residual value of the vehicle. Either way, you get the rebate, either at the beginning of the lease or at its end. Beware of unscrupulous dealers, who might try to tell you that leases don’t qualify for the rebate. Rebates apply whether you’re buying or leasing. 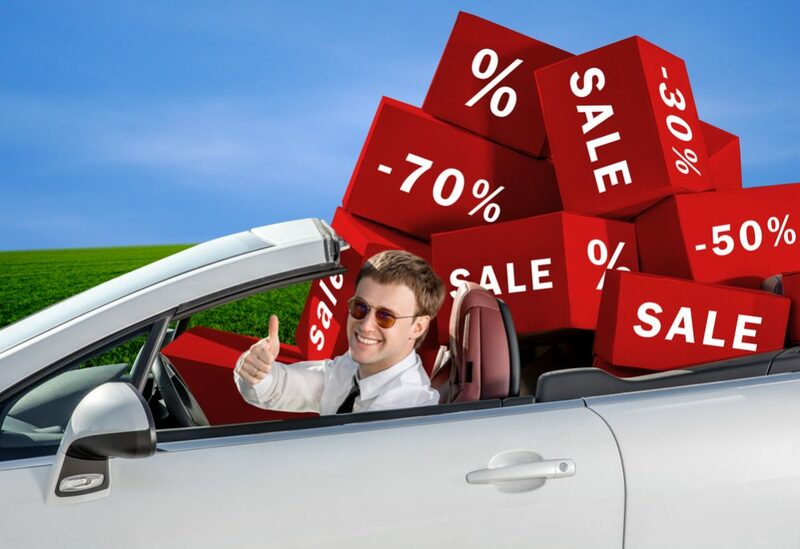 A leasing deal with a rebate should be written as follows: the dealership adds up the negotiated purchase price, applicable taxes, license fees, document fees, etc. into a grand total, the capitalized cost. Then your capitalized cost reduction (down payment), including the rebate and any cash you submit, is subtracted from the capitalized cost. The resulting balance is your gross capitalized cost. Your lease payment is determined by the difference between the vehicle’s residual value and the gross capital cost. A lower gross capital cost means a lower monthly payment for you. Make sure the rebate goes from the factory to you, not from the factory to the dealer. You may also interested: 15 Most Reliable Cars You May Want to Buy! Leasing requires a superior credit record. 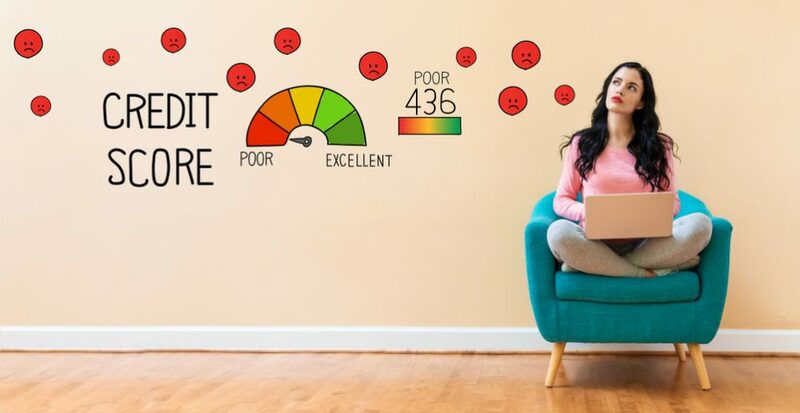 If you have no idea what your credit report shows, now is the time to send your $20 to TRW, Trans Union, or Equifax (top three credit bureaus in the country). Be sure to do it before you speak to any car dealer or financial institution. Money factor is a purposely confusing term for the calculation of the interest portion of the monthly payment in a lease; the number must be multiplied by 2400 to get the annual percentage rate. The lower the risk for the lessor (meaning the better your credit rating), the lower the money factor. 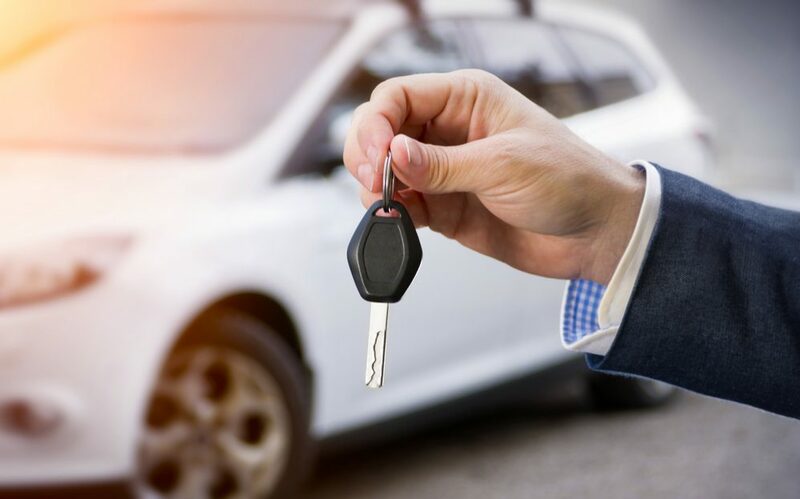 Since the majority of depreciation occurs during the first 18 months of a vehicle’s life, used-car leasing makes more sense than new-car leasing. You save money because the lease payments are based directly on the amount of depreciation that occurs during the term of the contract. 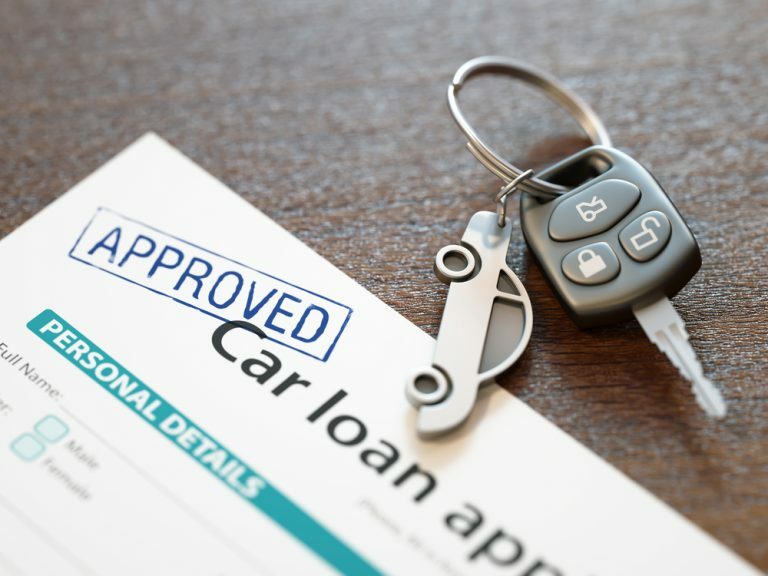 Lenders, however, consider used vehicles more of a risk than new vehicles and often charge a higher money factor (interest rate) to lease them. Used-car leasing began with a handful of manufacturer-driven lease programs on some high-end luxury cars and SUVs. It now accounts for over 15% of all automobile leasing activity, and the amount is growing every year. Manufacturers see it as a profitable way to unload the millions of vehicles returning from new car leases, as they get to lease the same vehicle twice. 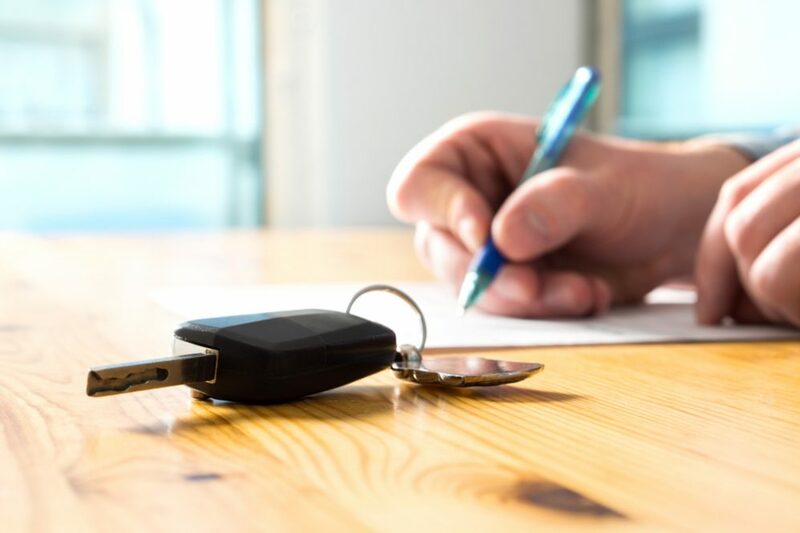 Make sure to find out the cost of leasing the same model new before considering a used-car lease. A vehicle 24 to 36 months old is your best candidate. Look for low-mileage vehicles, as their residual value will be higher, keeping your monthly payment lower. The devaluation of a vehicle accelerates as it reaches its 5th birthday, so keep the lease to two or three years max. It’s also wise to see if an extended warranty applies. If not, consider a term equal to the length of your lease, or get the dealer to offer you an extended warranty at a discount. 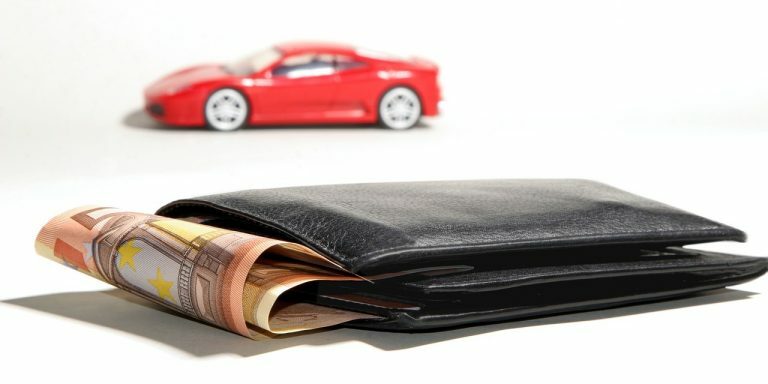 A car’s residual value is the largest contributing factor to the cost of a lease. Residual value is the amount it will be worth at the end of the lease. Depreciation is the difference between the selling price and the residual value estimated by the leasing company, expressed as a percentage of Manufacturer’s Suggested Retail Price (MSRP). If the market likes a vehicle (for example the Toyota Avalon, Ford Explorer, Lincoln Navigator, Honda CR-V), it will have a higher than average residual value. Cars with lower perceived values (Contours, Metros, Neons, and most Hyundai’s) have low residual values. 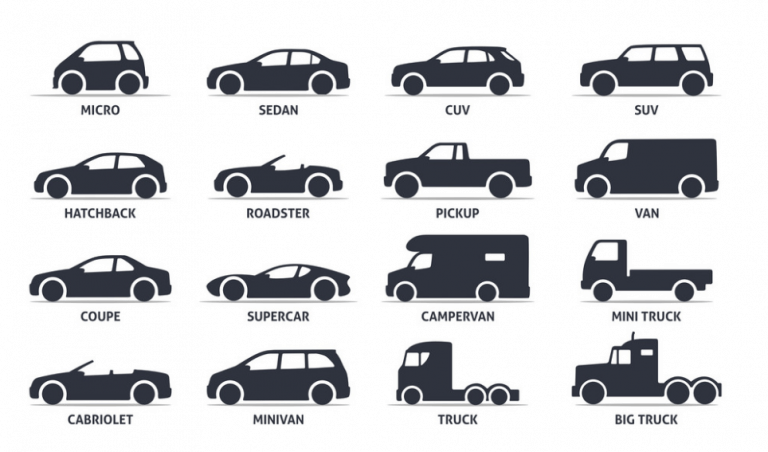 Lessors use residual guides to determine the value of vehicles 24, 36, 48, and 60 months old. Before you lease, check out the residual values of the cars you’re considering at the Edmunds or Kelley BlueBook websites. Your bank or credit union may have a copy of the Automotive Lease Guide, which reviews residual values in greater detail. 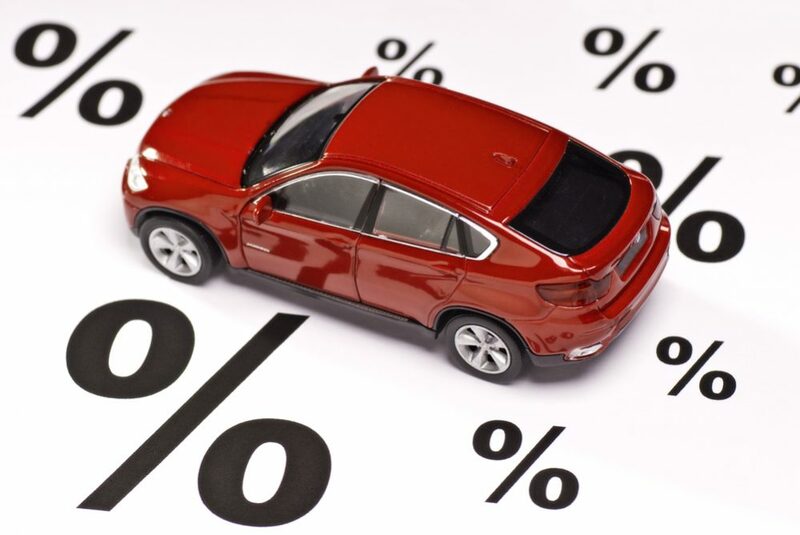 Usually depreciation eats up 20-30% of a vehicle’s value during the first year, and another 15% during the second. In general, lower depreciation gives a higher residual value, which means a lower monthly payment for you. 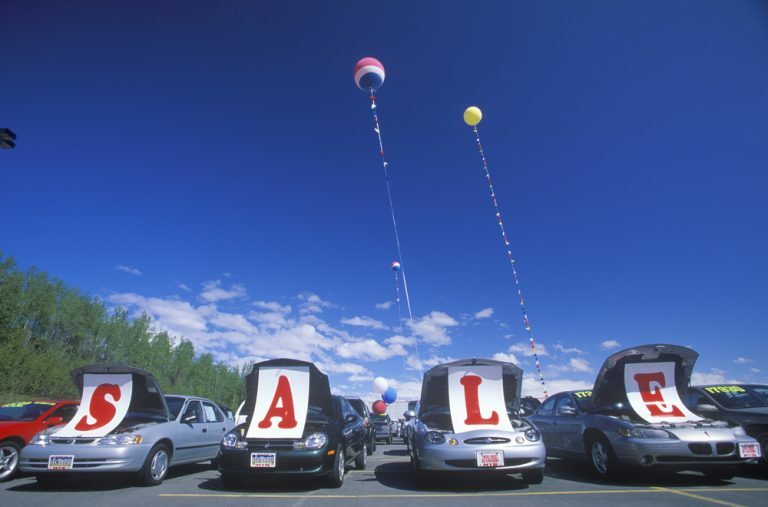 A vehicle’s perceived value leads directly to its wholesale (dealer-to-dealer) auction value. In an effort to move more new cars into the market, some new-car manufacturers subsidize artificially high residual values in order to offer low monthly lease payments. Ford Credit reportedly lost millions of dollars on early groups of Ford Tauruses and Contours coming off lease. The flooded marketplace reduced their wholesale values to the point where the vehicles were worth markedly less than their original residual estimates. If the residual value estimate is too high (as in the case of Ford), the lessor loses money because the lease was structured to repay a set amount of depreciation. Don’t hold your breath, Ford isn’t going to make the same mistake twice. In a closed-end lease, the residual value is pre-determined. At the end, you pay for any extra mileage or damage you put on the vehicle. With an open-end lease, the residual value is determined when you turn the car in at the end of your contract. If it’s worth less than the originally-estimated residual, you come up with the difference. If it’s worth more, the leasing company pays you the difference. You still pay for any extra mileage and damage. Don’t count on a check at turn-in time; there’s a good chance you’ll have to come up with additional cash instead. For this reason I don’t recommend open-end leases, even though the monthly payments may be lower. 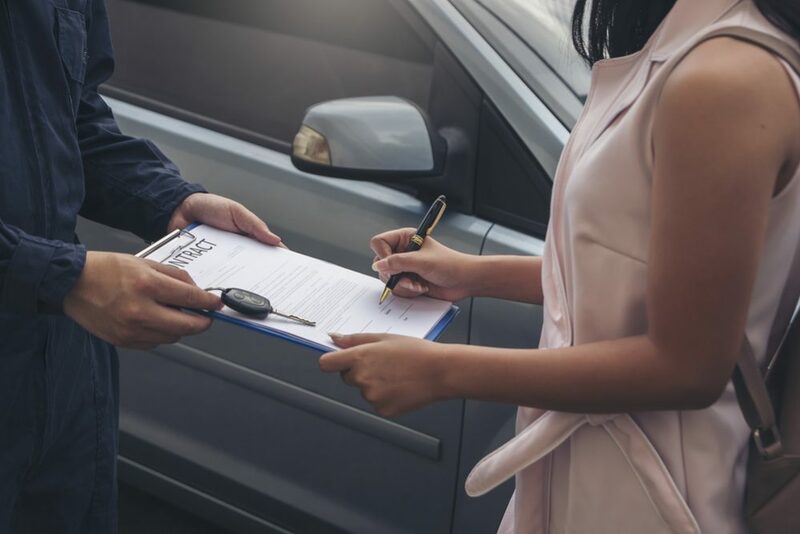 Stop by some dealerships and private leasing companies and obtain a few blank leasing agreements (some dealers won’t give you one, so keep trying). 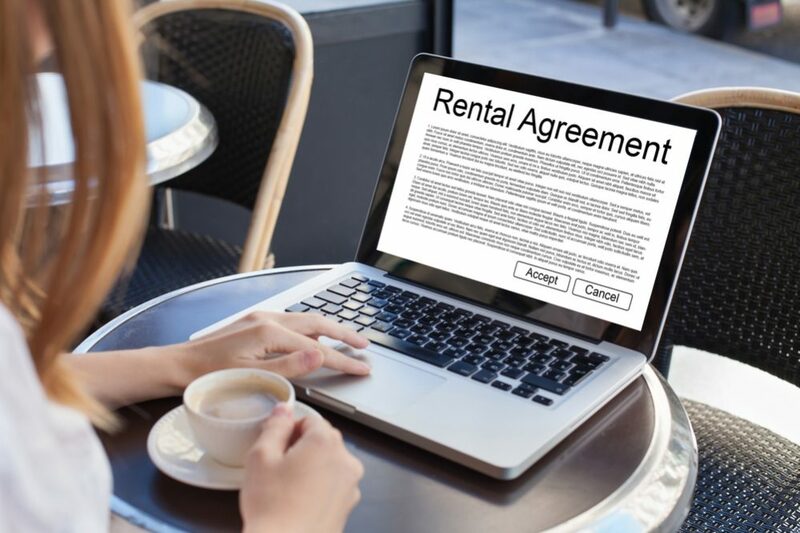 Each leasing company will have their own customized contract, and you’ll need to read each one. If you have trouble reading small print, now is the time to buy a magnifying glass, you’ll need it. Most contracts forbid travel out of the Continental US, while others may limit interstate travel. Some contracts require more insurance than normally required in an installment loan agreement. Take a look at a Mercedes-Benz Credit leasing agreement. If all leasing contracts looked like this, most leasing fraud would be eliminated. 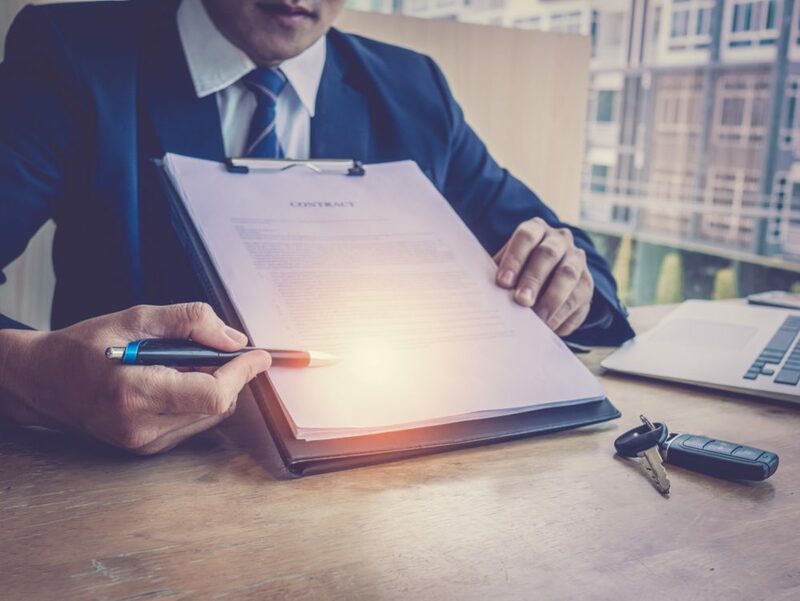 If you’re unsure of any terms or legal language, ask your accountant or attorney to review the contracts with you; don’t get your legal advice from a salesperson. Thousands of dollars can be lost by misinterpreting a term or calculation contained in the contract. A hundred dollars spent on legal advice at this time can buy you peace of mind for the duration of your contract. You’ll be wise to develop your own basic knowledge of leasing contract terminology, calculations, and fees. Many advertised leasing deals require substantial capital cost reductions (cap reductions, or down payments) in order to get the advertised monthly payment. Most don’t include your inception fees or your sales tax, and you’ll almost never see the money factor (interest rate) shown. Don’t fall for the “0 DOWN” come-on. Don’t think for a minute that the dealer or leasing company is absorbing your acquisition costs. A cap reduction may not be required if you have spotless credit. But the inception fee and other dealer charges like tags and registration will be expected. Find out what fees you will owe at the end of the lease before you sign. Ask the dealer what charges are involved in early termination. Gap insurance covers situations such as the theft or totaling of the car and you end up owing more on the lease than what the car is worth. Standard insurance will pay up to the car’s current value, perhaps even the replacement value. But if what is owed is more than that, you still have to pay the difference. Gap insurance will do this for you. As with all insurance policies, ask your personal insurance agent, not the dealer’s leasing manager, for a quote. Review the current rates, terms, and monthly payments before going to the dealer. Make sure you see the negotiated capitalized cost (selling price) and any deposits or trade-ins reflected on the dealer’s lease worksheet. Make sure the terms and monthly payment match what is on your lease contract. Check for hidden charges contained in the contract that has not been discussed. Find out what the early termination fee is, and make sure you’re charged no more than $200 for your inception fee. By law, the dealer must show you all of his calculations. If he won’t, assume you are being scammed and leave. Too many people are only concerned with their monthly lease payment and never question the dealer’s calculations. a). Why are lease payments lower than purchase payments? Lease payments are based on a smaller total than loan payments. 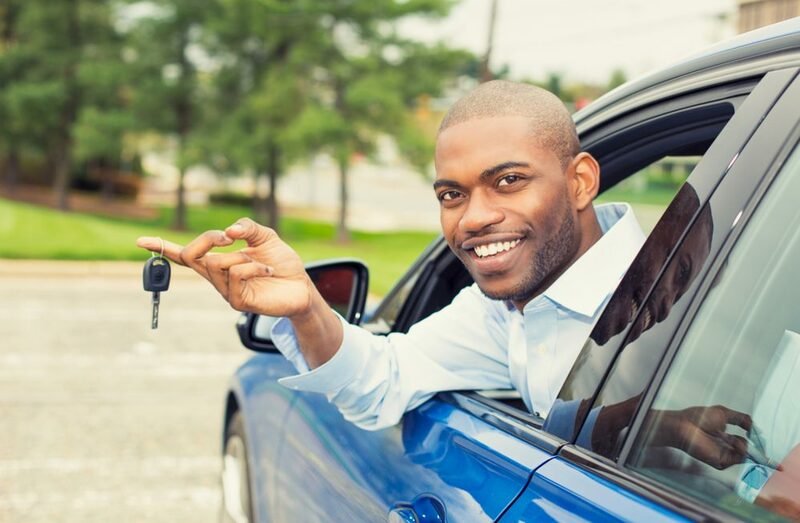 Your monthly payments are lower than buying the car, as you are only paying depreciation and interest on the car, but at the end of the lease, you still do not own it. If you had bought the car, you would have some equity when the last payment was made. b). Who owns a leased vehicle? When you lease a car, the dealer sells the car to the leasing company and they lease (or rent) you their car for the term of the lease. c). 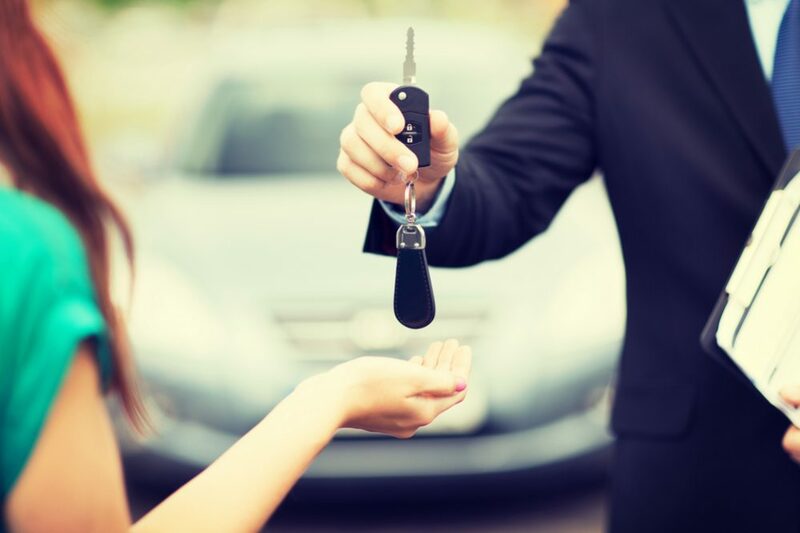 Do Dealer Holdback Incentives Apply To A Lease? Yes, they do. Manufacturers pay a hidden financial incentive called a holdback to their dealers when a new vehicle is sold. Holdbacks are paid out whether the vehicle is leased, financed, or bought with cash. The amount is based on the MSRP (retail invoice) and averages between 2% and 3%, depending on the manufacturer. Holdbacks ensure that dealers in competitive markets who are forced to offer vehicles for “dealer invoice” still make a small profit. (Note: not all manufacturers pay their dealers a holdback, so make sure to check if your dealer is getting the holdback before negotiating a price on your leased vehicle.) 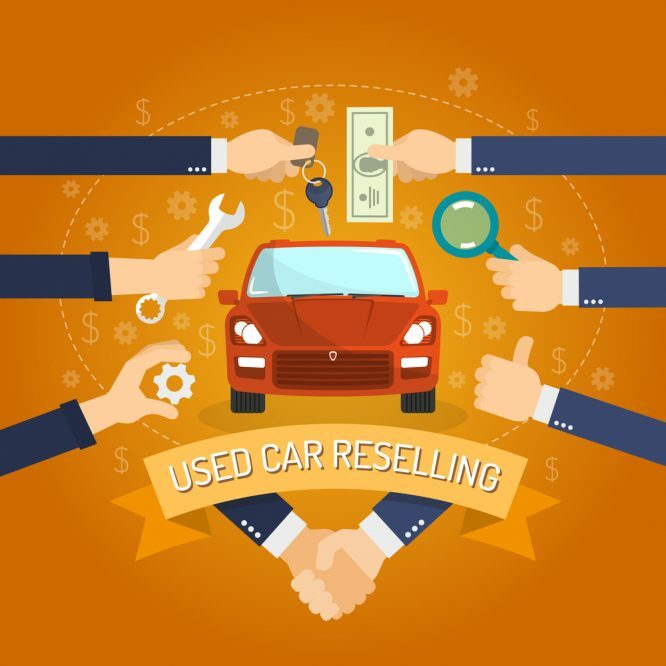 High-volume dealerships qualify for additional manufacturer discounts (in addition to holdback incentives), and are usually willing to sell vehicles at or near invoice. d). Does The Selling Price of the Vehicle Affect My Lease Payment? Salespeople will tell you “the selling price of the vehicle is not important if you lease.” Not the case. The lower the cost of the vehicle, the lower the gross capital cost is to the leasing company. Your lease payment is determined by the difference between the vehicle’s residual value and the selling price. So a lower gross capital cost means a lower monthly payment for you, regardless of depreciation. You must negotiate the selling price on a lease, just as if you were purchasing the vehicle. e). 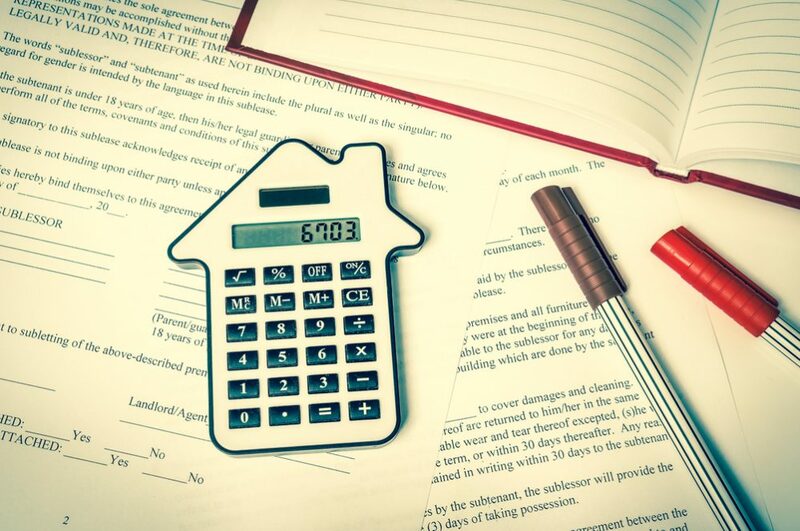 Does Depreciation Affect My Lease Payment? It’s common to find two different vehicles with the same selling price but with substantially different leases. (Make sure you compare leases with the same terms, as leases with different terms should have different payments.) Just as the selling price affects your lease payments, depreciation plays an equally important role. A vehicle that depreciates at $100 per month will have a lower monthly payment than one depreciating at $150 per month. Picking a slowly devaluating car is critical to obtaining both a good rate and a superior lease. Lower depreciation leads to a higher residual value, which means a lower monthly payment for you. f). What About Factory-Subsidized Leases? Factory-subsidized leases reduce the cost of leasing a vehicle the same way factory rebates do. 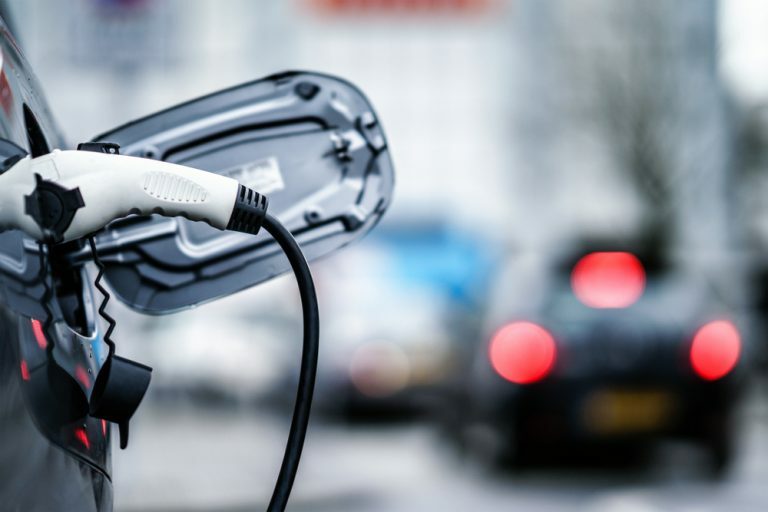 Subsidized leases may apply a rebate to the residual value of the vehicle, like a normal factory rebate, or may contribute cash to lower the lease’s money factor. Capitalized Cost: Everything with a dollar value covered by the lease; the amount to be financed. Capitalized Cost = Vehicle Price + Fees + Taxes. Capitalized Cost Reduction (aka Cap Reduction): A down payment used to reduce your capitalized cost. Disposition Fees (Termination Charges): Fees charged at the end of leases, covering turn-in, removal, and auction expenses. Gap Insurance: Covers situations where you end up owing more on the lease than the car is worth, in the event of a catastrophe such as a theft or total loss of the car. Inception Fee (Acquisition Charge): A charge for filling out and processing your lease paperwork (should be between $100 and $200). Money Factor: A number used to calculate the interest portion of the monthly payment. Money factors look like .0033. Multiply that number by 2400 to get the true APR. In this case, it is 8%. Term: The length of the lease in months. Lemon Laws don’t apply to leased vehicles in most states. You are required to maintain the car that you do not own. You must pay for all maintenance (oil changes, tune-ups, brakes, tires, hoses) and non-warranty repairs for a car. Make sure to add sales tax onto advertised lease payments. The lease payments they quote you may not include sales tax. If not, then the sales tax will be added to each monthly payment. Most states tax your monthly payment. But some states reportedly tax the full amount of the car even though you are only using up 50% of the value then returning it. Double check the current sales tax situation if you live in Illinois or Texas. All 4 tires on the vehicle must match when you return it. You will be charged list price to replace a set of mismatched tires. This could add $600 or more to your termination (vehicle return) fee, which may be a few hundred dollars. You will be charged ten to fifteen cents for every mile you drive over a pre-set limit, usually 12,000 to 15,000 miles per year. If you drive more than 15,000 miles a year, don’t lease. Leases are difficult and expensive to terminate early. The penalties are stiff, and there’s no way to avoid them. Your lease payments may not be that much lower than if you bought the car, especially on a longer lease. Whatever advantages may be gained from leasing are lost when the term extends to four or five years. Take it for granted that the savings will not be as great as the salesman will lead you to believe. 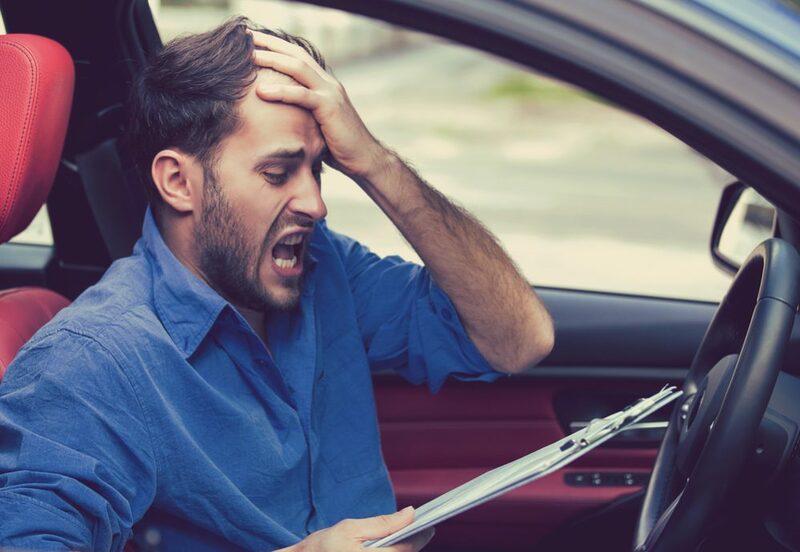 You may have to get expensive auto insurance. Some lenders require you to purchase comprehensive and collision insurance with a $0 deductible. Higher liability limits may also be required. 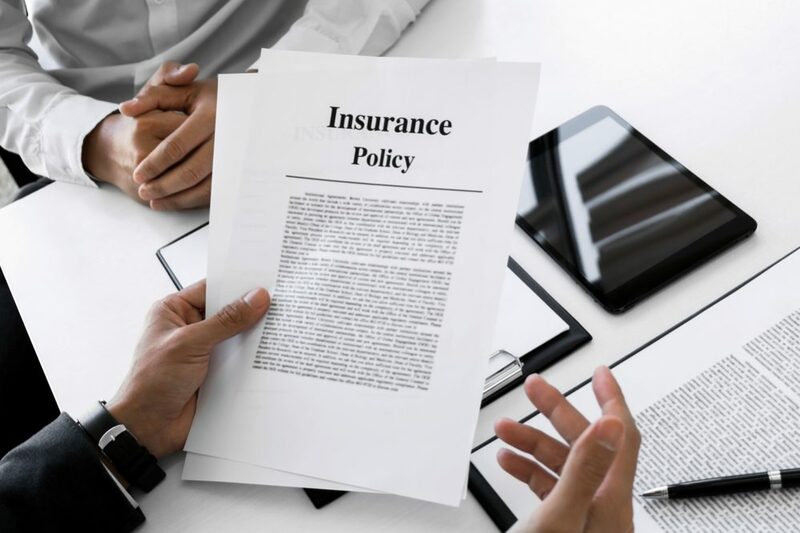 Check with your insurance agent before you lease. If you get in an accident, your collision insurance (mandatory) will cover the repairs, but not your lease payments, taxes, or fees. If the vehicle is totaled, you’ll need gap insurance in order to be able to pay off the lease and the residual value of the vehicle. Read your contract carefully, as your obligations will vary from contract to contract. If you move to another state, be prepared to pay some of your acquisition fees all over again. At a minimum, new tags, registration, and insurance will be needed. Some states might require you to repay a portion of the sales tax your already paid in another state. See what the rules are before you consider moving with a leased vehicle. Most contracts prohibit you from leaving the country, and some prohibit you from leaving the state that the vehicle is leased in. With most loans, the sales tax is added on to each month’s lease payment. However, if you live in Illinois or Texas, you may be taxed on the total amount of the capitalized cost, or purchase price of the vehicle. What I find most interesting about car leasing is that it could be subsidized by the factory to reduce the cost of leasing. This is great because Dad plans to get a car on lease from Lexus and this option is very attractive. He would like to get rebates from being a regular customer and chip in a few bucks to reduce the cost of leasing. Thank you for the tip!